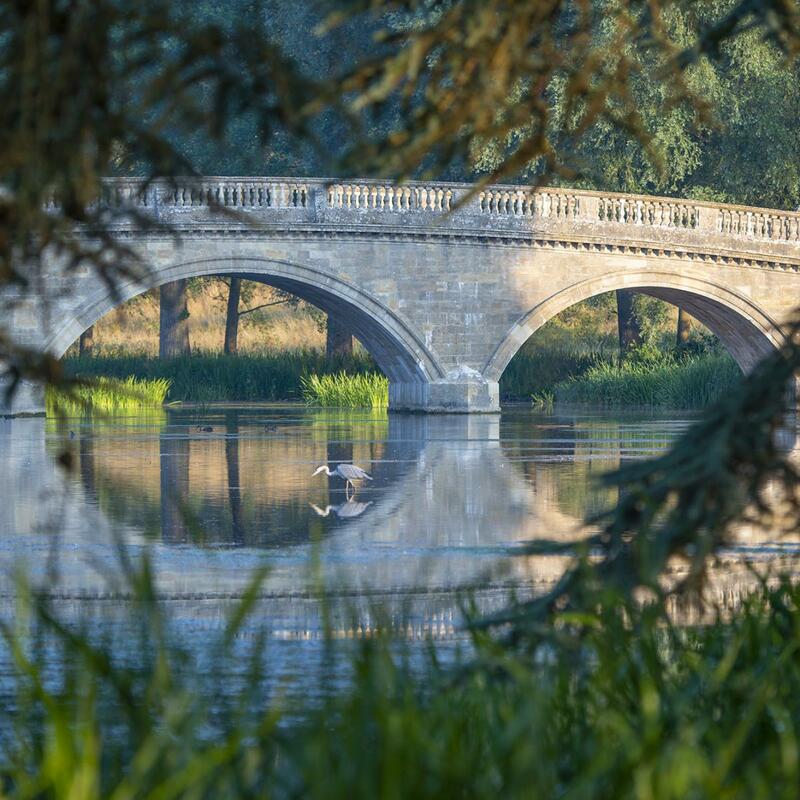 These works have been priorities from the Blenheim Palace World Heritage site management plan, this along with the works specification and contract management has been directed by Nick Cox Architects, who has been the Palace Architect for the last ten years. Currently, the initial phase of stone repairs concentrating on the voussoir stones will run for approximately 28 weeks. The works will also address stone defects under the arches and riverside faces up to the balustrade level. The works are being undertaken by Midland Stone on behalf of the Blenheim Palace Heritage Foundation. For your safety, there is no vehicle access until 29th July. During February pedestrians may be stopped from crossing the bridge while the work continues overhead then let through when it is safe to pass.